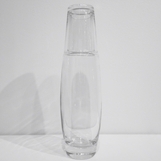 Message in a...? 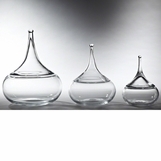 From impressive to pint-sized, this is your destination for beautiful and versatile vessels. 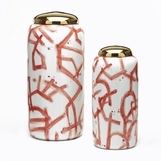 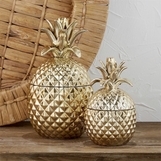 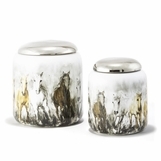 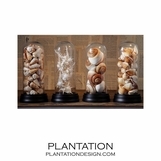 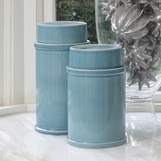 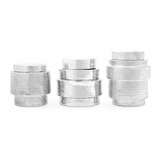 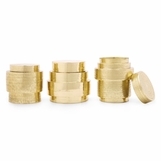 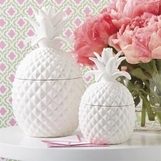 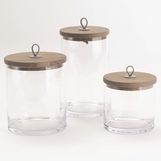 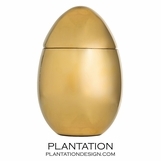 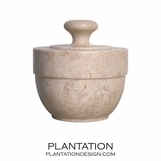 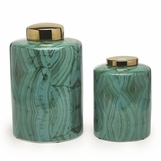 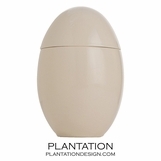 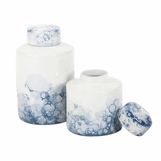 Store keepsakes inside intricately carved bone or wooden jars. 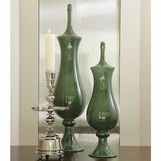 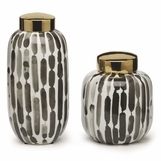 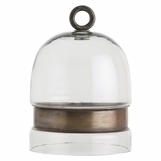 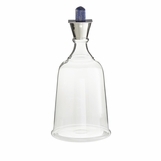 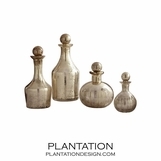 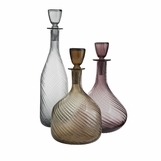 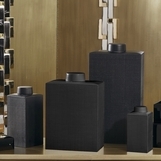 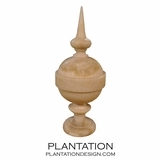 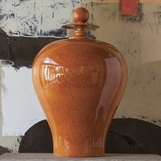 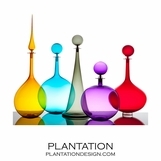 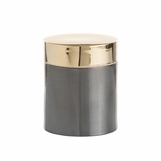 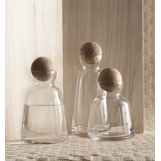 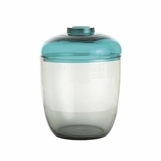 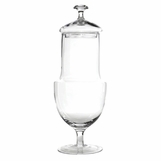 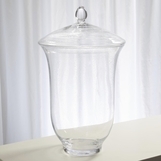 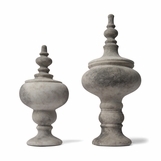 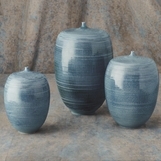 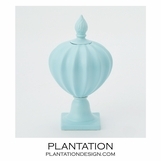 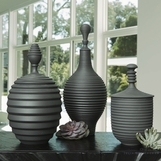 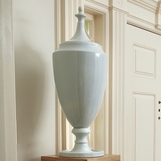 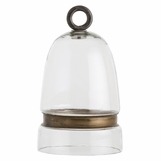 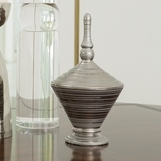 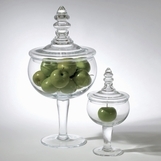 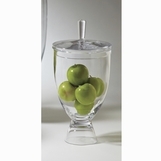 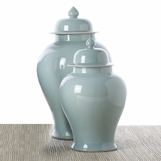 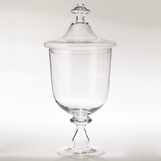 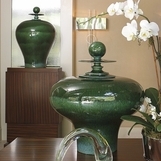 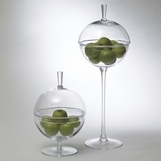 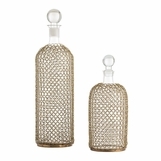 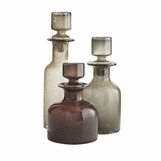 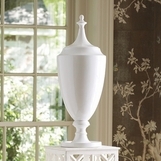 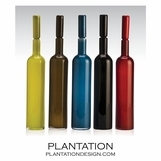 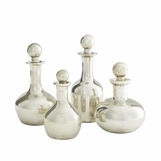 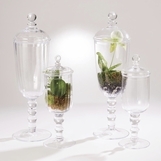 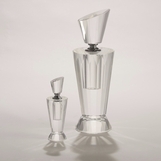 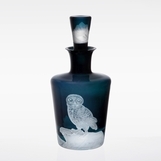 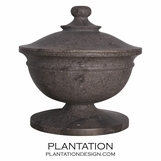 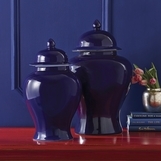 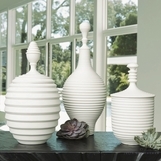 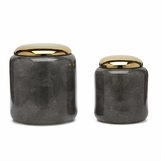 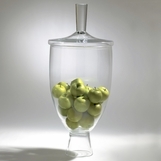 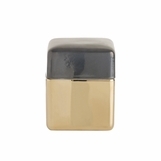 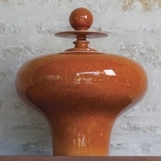 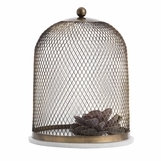 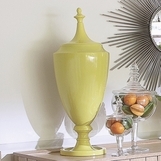 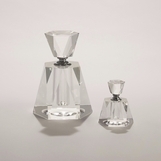 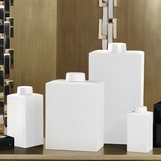 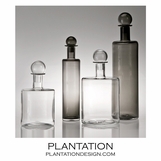 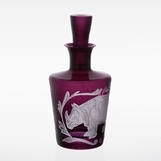 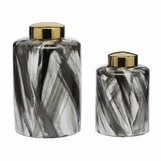 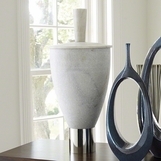 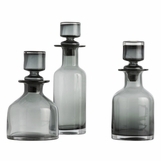 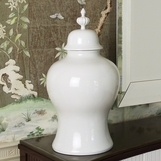 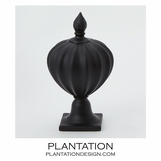 Create an enlightening display with shapely ceramic urns or slender glass bottles. 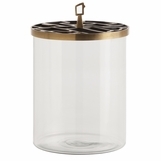 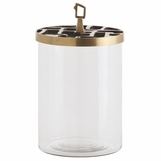 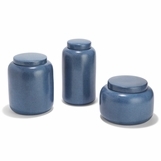 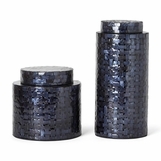 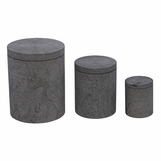 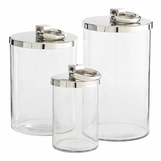 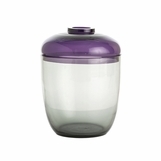 Choose from colorful sets or individual containers to deliver your design message.